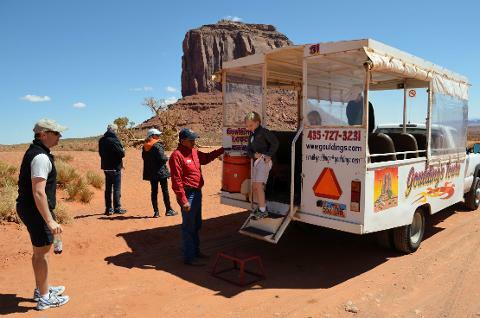 The Monument Valley tour is by far our most encompassing tour, combining Sedona, the Grand Canyon, Lake Powell, and Monument Valley all in one tour. 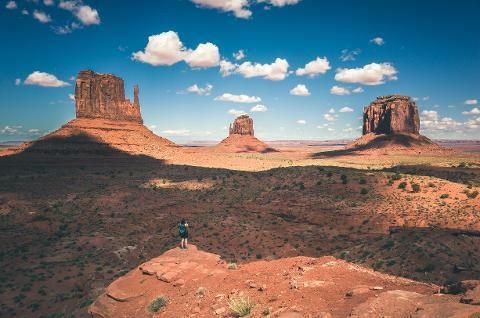 The Monument Valley tour is by far our most encompassing tour, combining Sedona, the Grand Canyon, and Lake Powell, and Monument Valley all in one tour. Begin your air tour with a scenic, narrated, flight from Phoenix over the Tonto National Forest and up the Verde Valley; make a scenic pass through the Red Rock formations of Sedona; and soar past the San Francisco Peaks, Painted Desert and the Navajo Indian Reservation before arriving at the Grand Canyon. Upon reaching the Grand Canyon you will be treated to a 20-minute overflight of the Grand Canyon from just 1,000 feet above the rim. Next you will continue on to Page, Arizona, located along the shores of Lake Powell. After a brief stop in Page, you will continue along the shores of Lake Powell past Navajo Mountain toward the confluence of the San Juan and Green Rivers enroute to Monument Valley. Land at Gouldings Field, just minutes from Monument Valley, and embark on a guided, 4X4 ground tour into the Navajo Tribal Park for about 90 minutes. 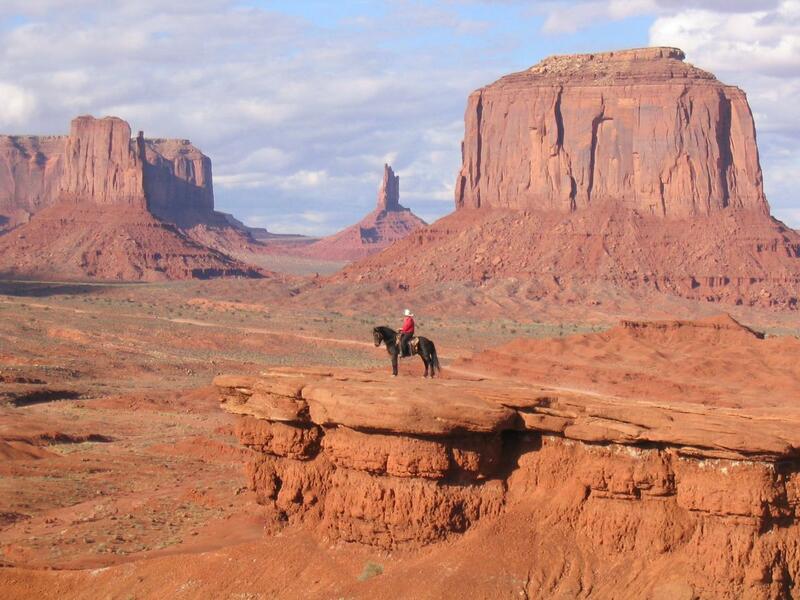 Your Navajo guide will give you insights into the culture and beauty of this sacred area. Finally, return to Gouldings Lodge for a delicious Navajo Taco lunch and a little time for the museum or gift shop before returning to the airport for the scenic flight back to Phoenix on a more direct route.